In a Pyjama Drama Adventure Party, you and your guests will be whisked away on a thrilling adventure full of magic, mystery and make-believe. We sing, dance, pretend and play; exploring new lands and meeting magical characters along the way! Most suitable for 16 children up to 4 years, and lasting fifty minutes, prices range from £60.00 - £80.00 (for an exact price, please search for 'parties' in your local area). 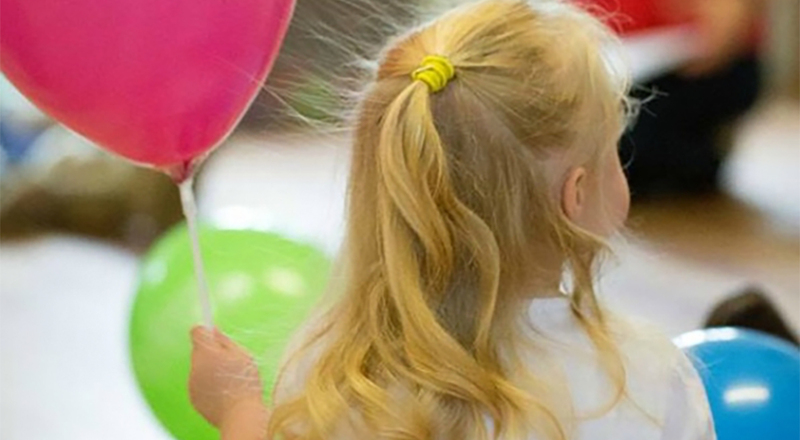 All we need to deliver an unforgettable party for a birthday or special occasion is a room large enough in which to dance and play, a plug point and a bucket load of imagination! If your little one is celebrating their first birthday, please let your party leader know who will make it their mission to create a party that is just right! Search 'parties' here! Alternatively, take a look at our Interactive Theatre Parties; when we bring the theatre to you! For more about our parties, including help with venues and information about party gifts, please visit our Frequently Asked Questions page.